Bright Hope Dog Training and Day Care, LLC was established in 2009 in response to the epidemic of euthanasias due to behavioral issues. More dogs lose their lives in animal shelters and veterinary clinics because of behavior problems than because of age or health related issues. Bright Hope’s trainers sought alternative methods to train pets and their guardians. Methods that would enhance the bond between pets and their persons. 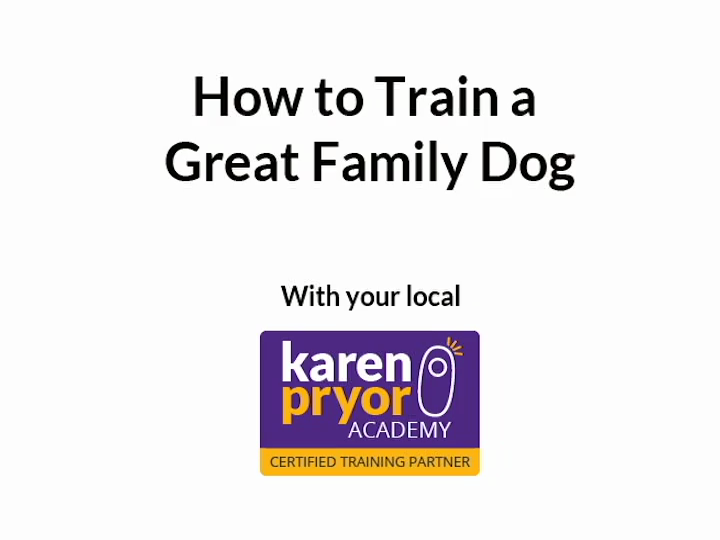 We found the Karen Pryor Academy, studied under that program and became KPA-CTP’s (Certified Training Partners) in the art and science of Operant Conditioning or “Clicker Training”. Our training method utilizes a metal clicker to mark a desirable behavior, following the click with a tasty morsel or food or an exciting life reward such as a rousing game of tug or a warm friendly hug. The clicker is only used during the training phase and is phased out once the pet has truly learned and generalized the behavior.